One of the best food apps of all time is back and brand new for iOS 12! 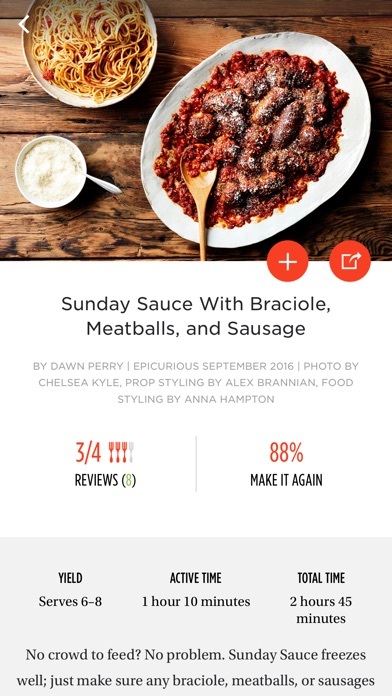 The all-new Epicurious app makes it even easier to find the world’s best recipes, watch incredible food videos, and cook delicious meals. 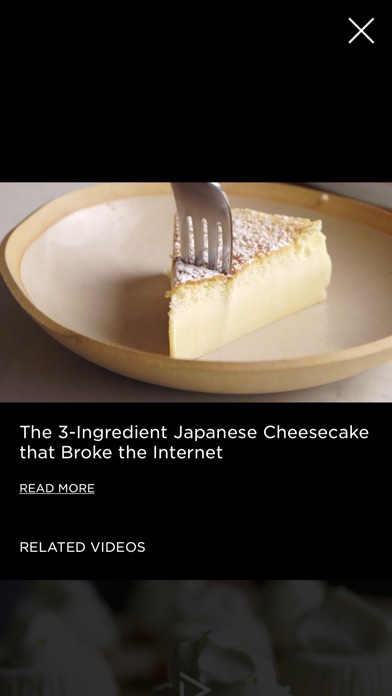 Our top-to-bottom overhaul includes weekly content updates to inspire you, along with videos of your favorite recipes. 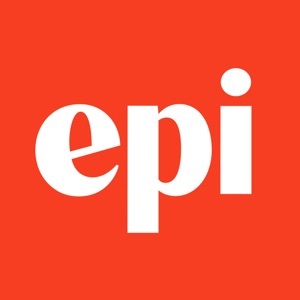 You can still explore over 35,000 tested recipes from publishers like Bon Appetit, Gourmet, HarperCollins, and more, plus recipe reviews and ratings from home cooks like you. We’ve refreshed all of your favorite features and added a few new ones, like: Latest Recipe and Video Feeds: New content added every day — never miss another new recipe or video. 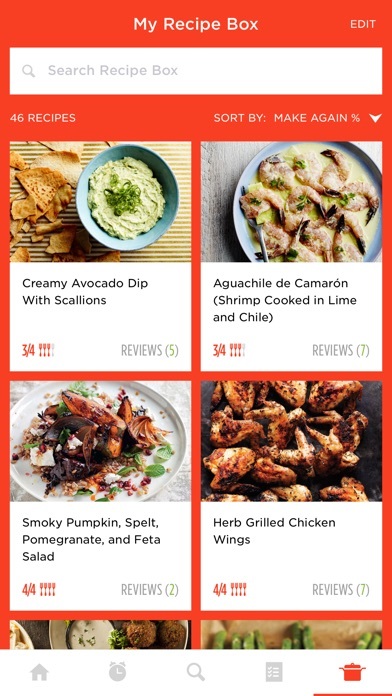 Recipe Box: Save your favorite recipes so that they’re only a tap away. Shopping List: Easily create shopping lists on the fly. 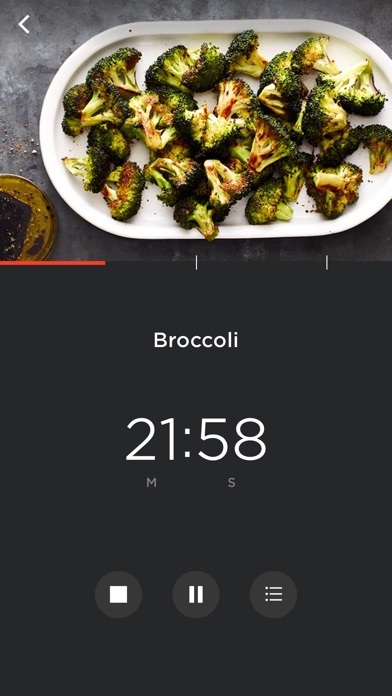 Smart Kitchen Timer: Know exactly how long it takes to cook salmon, chicken, and 40+ other items — without a recipe. Seasonal Ingredients Finder: Eat local and find out what foods are fresh at farms near you right now. 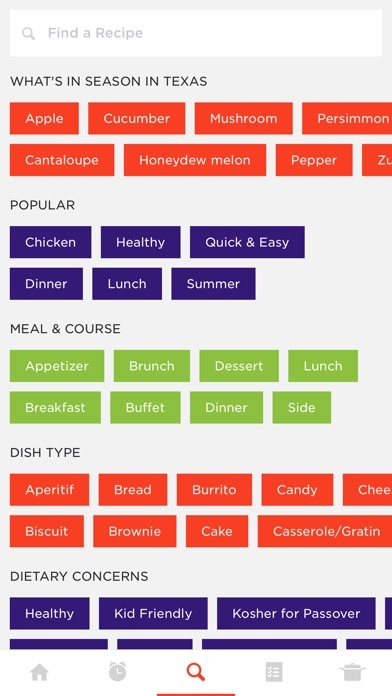 Ingredients Toggle: New mode lets busy cooks view ingredients with just a tap of a button — no need to scroll.